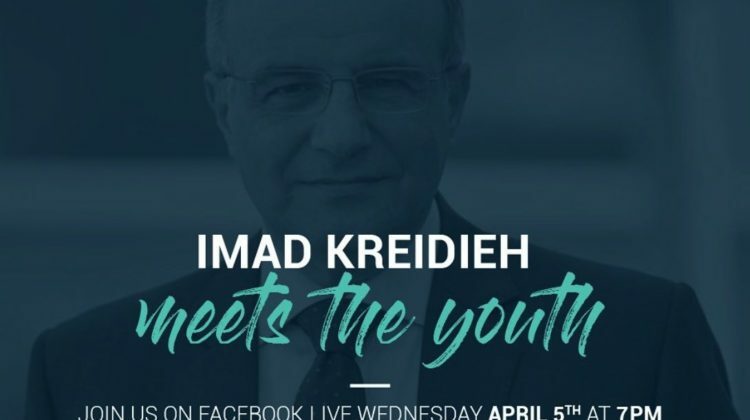 New Ogero Head Imad Kreidieh tweeted today that he’s holding a live Facebook session tomorrow at 7PM. The aim is to meet the youth, interact with them and answer their questions. 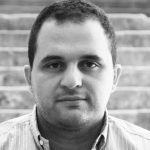 We were all relieved when Abdel Menhem Youssef was finally ousted as Ogero head and even though we haven’t seen any improvement yet in terms of internet speeds despite the promises, Kreidieh has been doing a great job in terms of rebranding Ogero and communicating with the online community. He took blame for the internet outage that took place last Saturday and is regularly tweeting and interacting online. I’m hoping to meet Kreidieh soon as I was invited to a small gathering last week and wasn’t able to make it. Don’t forget to join the session tomorrow at 7PM and ask all your questions.